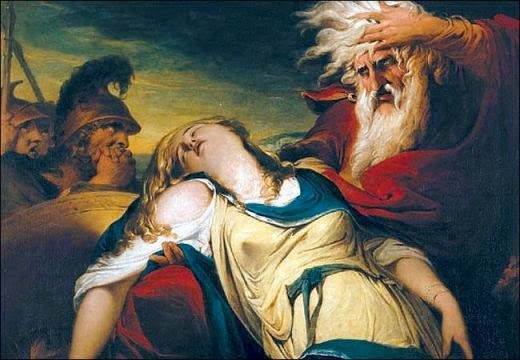 Weeping over the Dead Body of Cordelia" (1786–8).
. . . [I]t’s dangerous to forget that in a democracy, college isn’t just about making better engineers but about making better citizens, ones whose eyes have been opened to the sweep of history and the spectrum of civilizations.